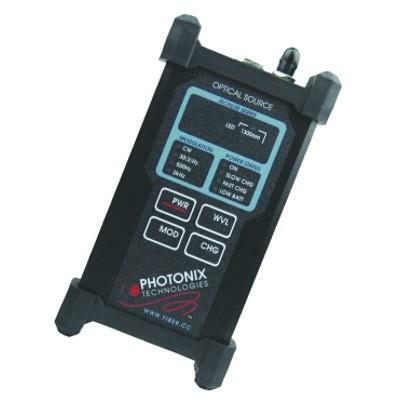 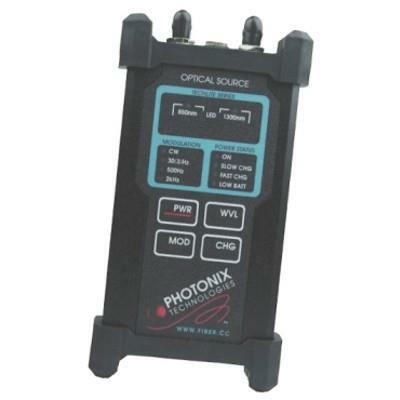 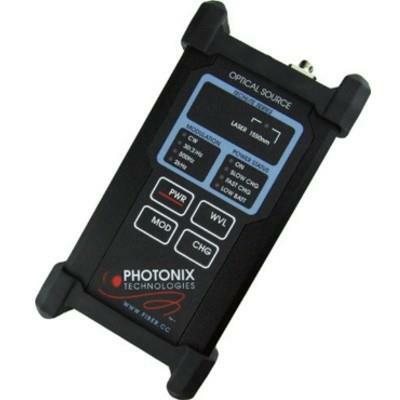 Photonix PX-C200SC TECHLITE Fiber Optic LED Light Source, when used with a power meter, allow technicians to perform precise optical loss measurements in the field. The sources provide the stable light output required by optical power meters to determine power loss in fiber, connectors, attenuators, or other passive optical components. 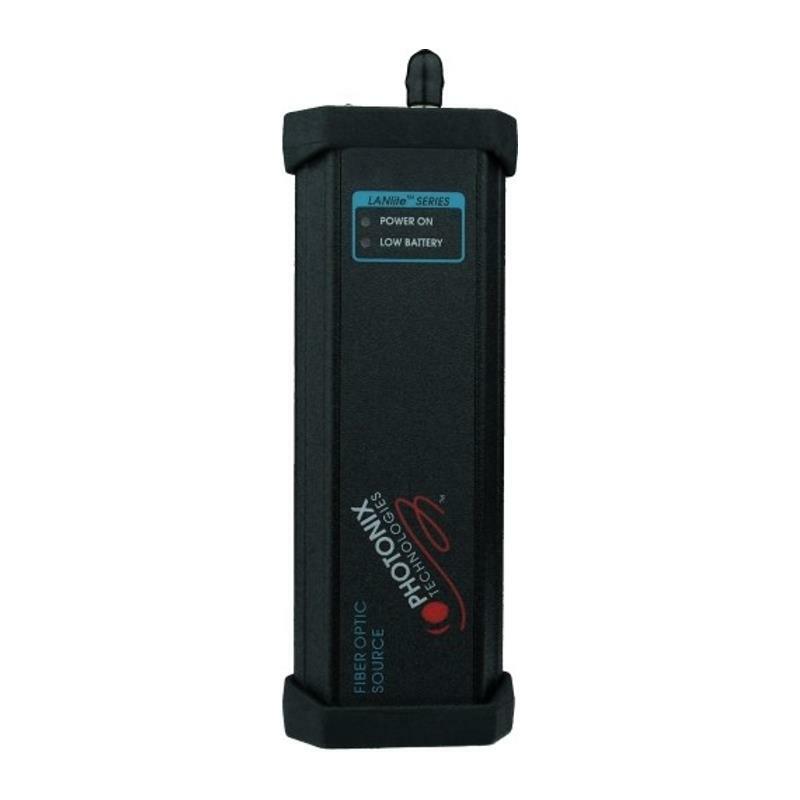 Suggested use: LAN Datacom.